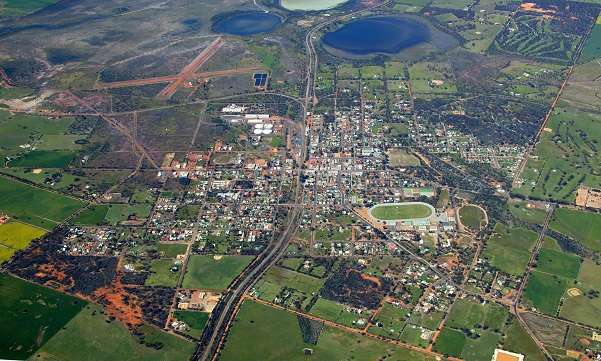 COUNTRY HOSPITALITY WITHIN REACH OF THE CITY Wagin is a friendly community with many sporting and lifestyle facilities. 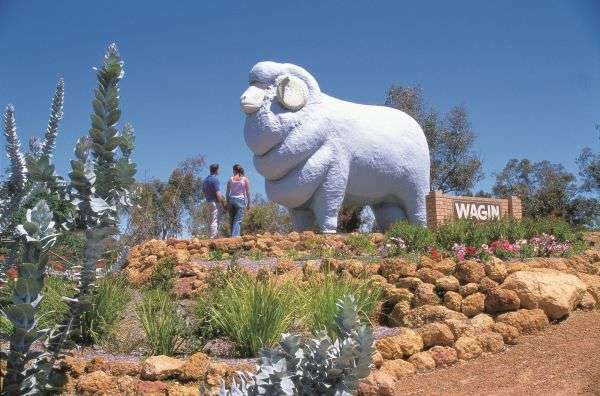 Wagin is an easy 2 – 3 hour drive for a day or a week trip from Perth, Bunbury, Albany or Wave Rock. 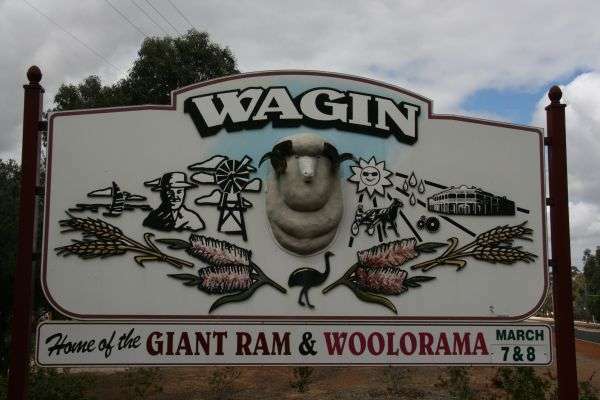 On the Great Southern Highway, Wagin is also easy driving to many other interesting towns. 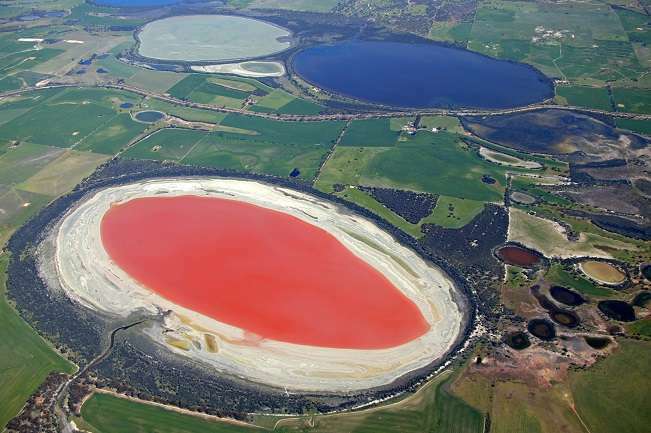 There is a lot to see and do. We have a range of accommodation from which to choose. 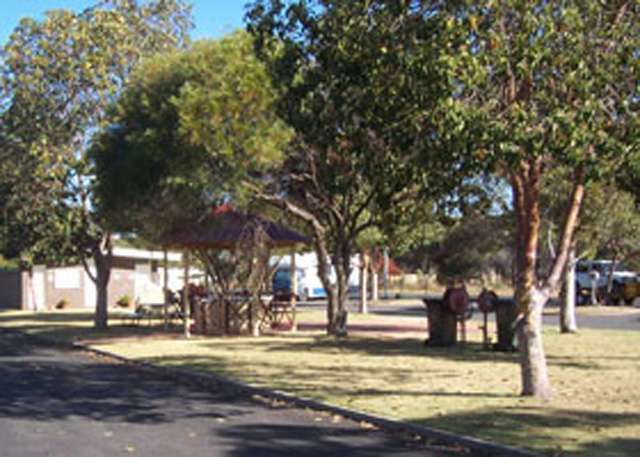 Wagin is a RV friendly town. 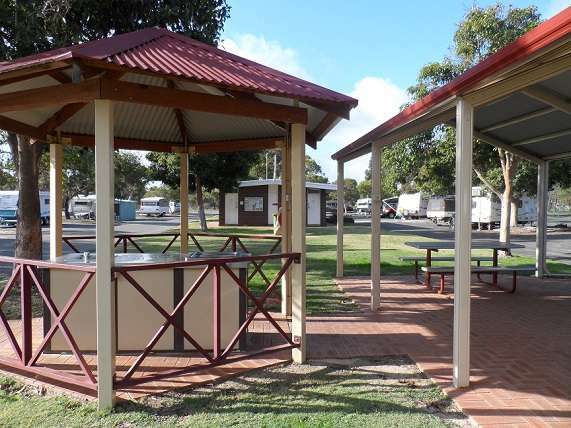 Wagin Caravan Park boasts 20 powered sites with a comfortable ablution block, laundry and barbeque facilities, there is a small amount of lawn area suitable for tents. Recently eight RV sites have been added, these are for self-contained units with no power or water available. 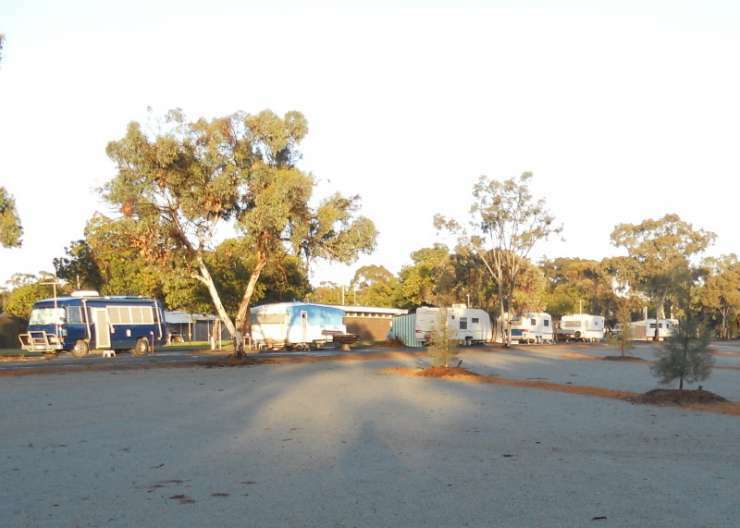 At the show grounds we host an RV area, this area is quite often used for large gatherings of Caravan/RV clubs, there is some power and water available with a small ablution block that can be opened and maintained for visiting clubs who have made bookings through the Shire. 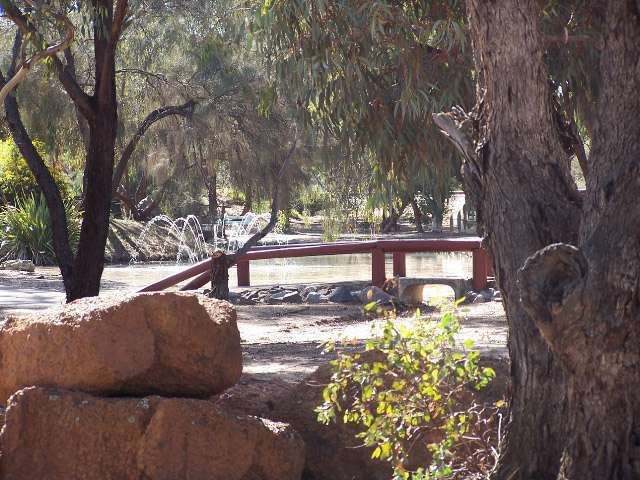 For current availability please contact the Park directly by phoning the Park Supervisor on 0419 611 057.